Did you miss me? Did you? I thought so. I’ve got another Halloween tutorial for you guys since October seems to be flying over! Before I start, I know that my eyelashes are hardly stuck on, the glue was 99p from wilkos and I cant see to put them on properly because I obviously can’t do my makeup with my glasses on. Feel free to laugh. 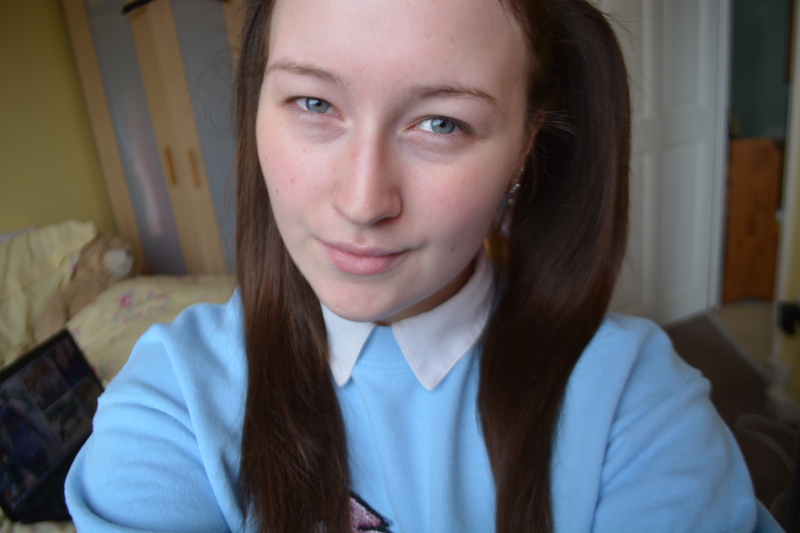 I threw my hair up into two bunches and put a white blouse and my unicorn jumper on to get into the doll theme. I started by just putting on some of the Simple Illuminating Radiance Cream to give me a glowy complexion and smooth over any dry patches of skin. DONE. There is also some under the hollows of my cheeks that you cant see but I promise it’s there. Just blend it in with the same sponge because you’re to lazy to go and dampen another one. 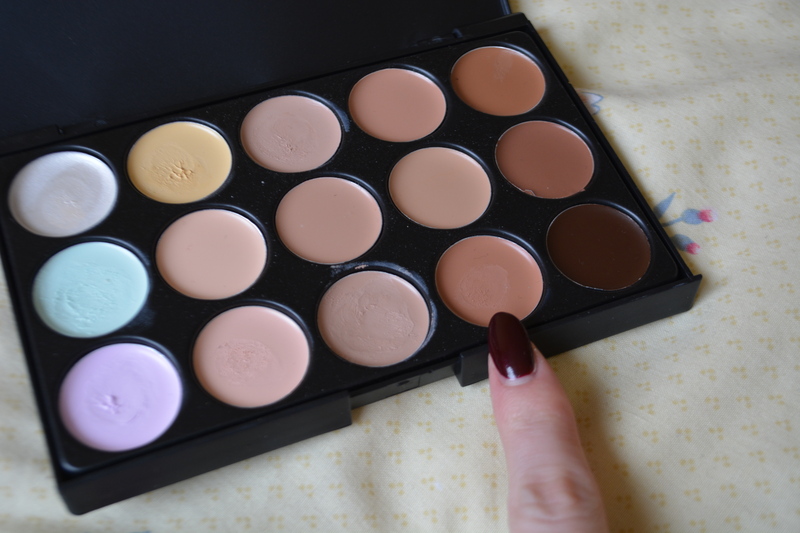 I then took this no name concealer palette and used the colour I so kindly pointed out to contour my cheekbones and the top of my forehead, nowhere else for now. 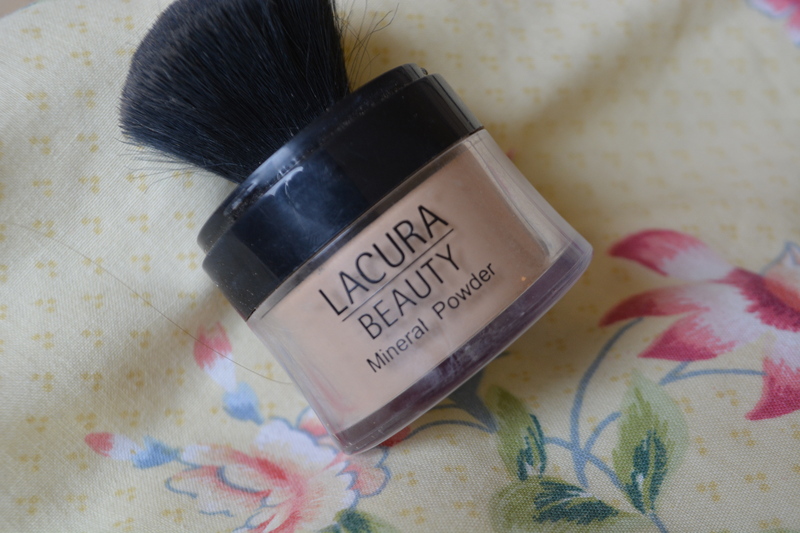 Then I used a teeny tiny bit of this cheapo mineral powder with the Real Techniques powder brush to set all of the cream products on my face and also give me a little more coverage. 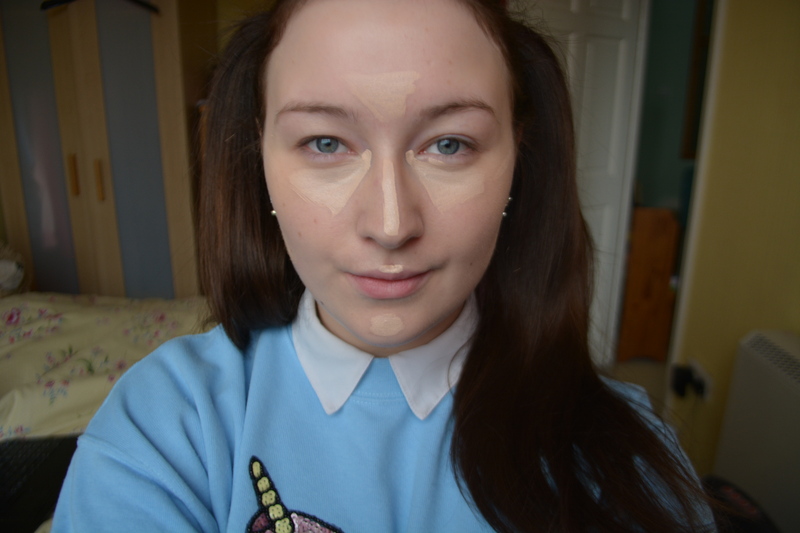 I then used my Bourjois bronzer to fully contour my face, especially under my chin and along my jawline because dolls don’t have double chins. Then I put Benefits High Beam on my cheekbones and cupids bow for that extra shine. 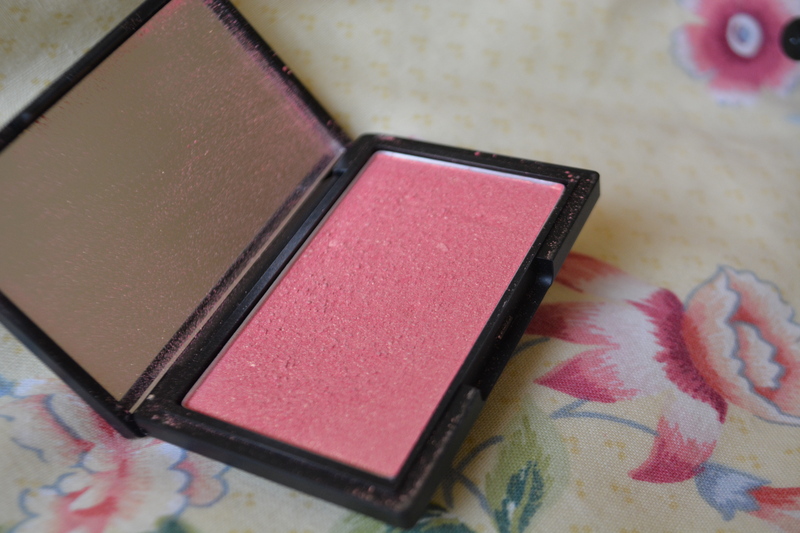 Next I put Sleeks “rose gold” blusher just onto the apples of my cheeks and very slightly blended it back towards my ear, very slightly. Aaaaand this is what your face should look like at this point- HI. 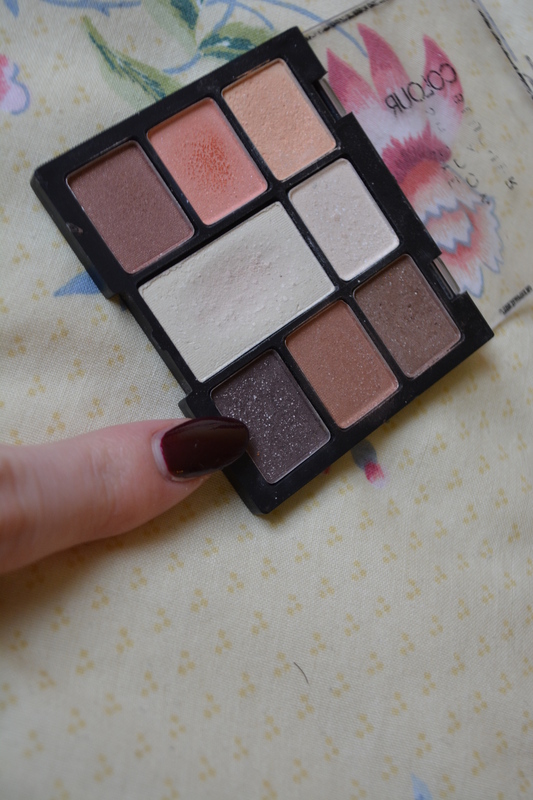 If like me you have oily lids and/or hooded eyes you won’t want to skip the primer! 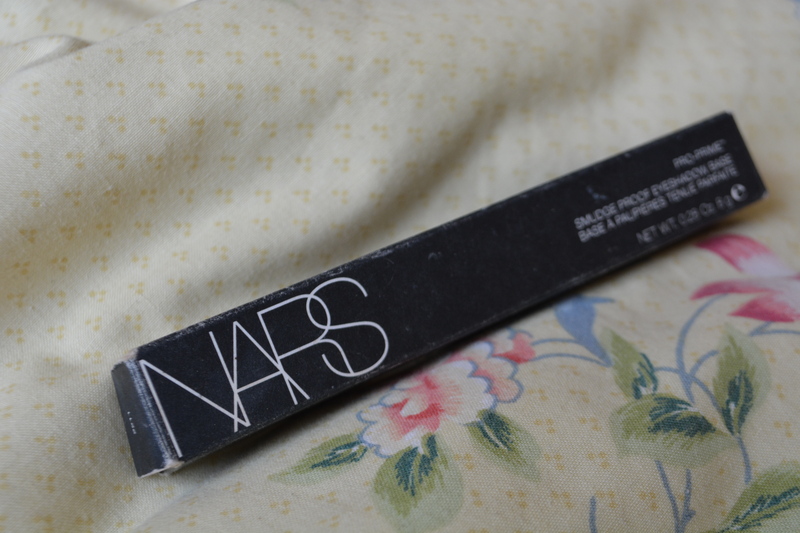 I use the Nars Smudge proof eyeshadow primer and I bloody love it. 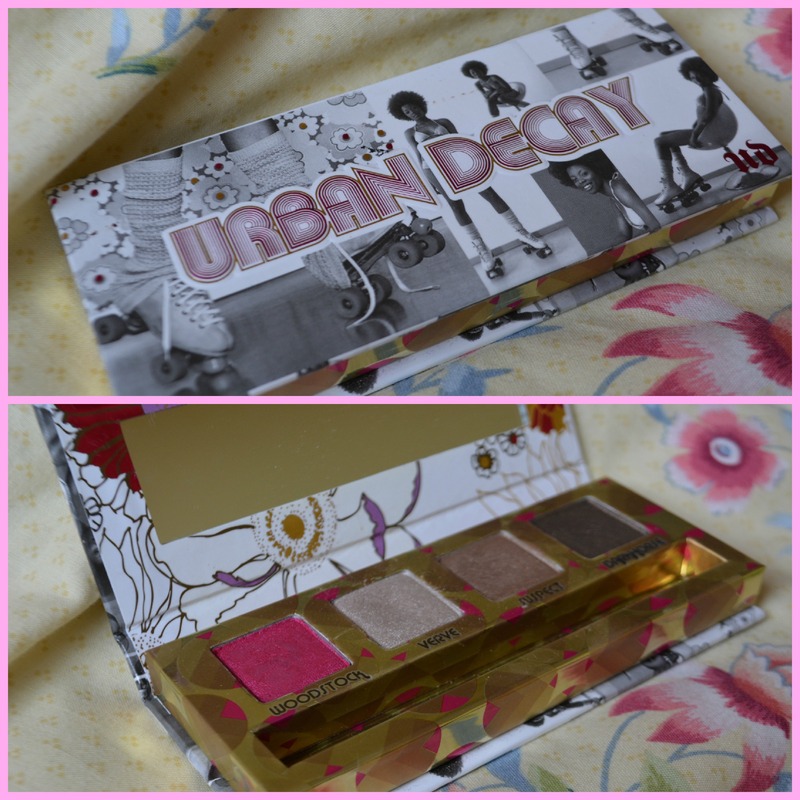 For my eyes I used this mini Urban Decay palette, I have no idea where you can get it from because it was bought as a present last year- apologies. 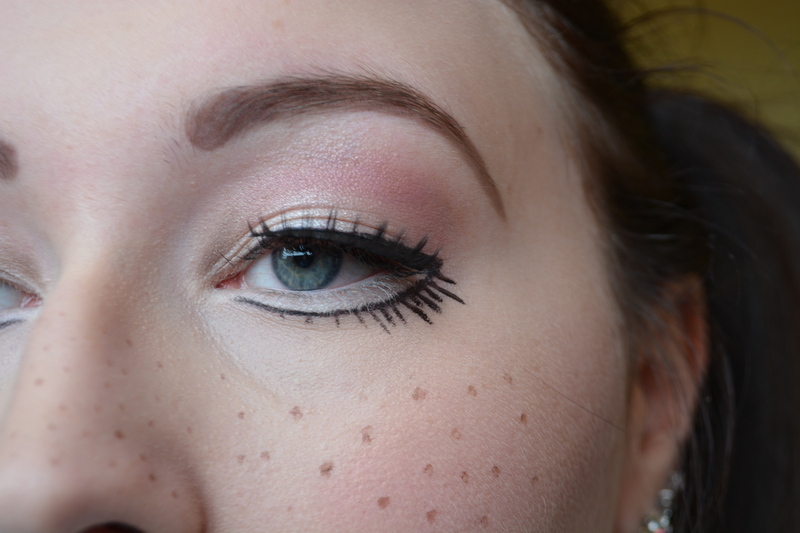 To start I used “verve” all over my lid, up to where I would like my crease to be #hoodedeyesprobs. I then took “suspect” on a fluffy brush just above that to blend it out slightly. 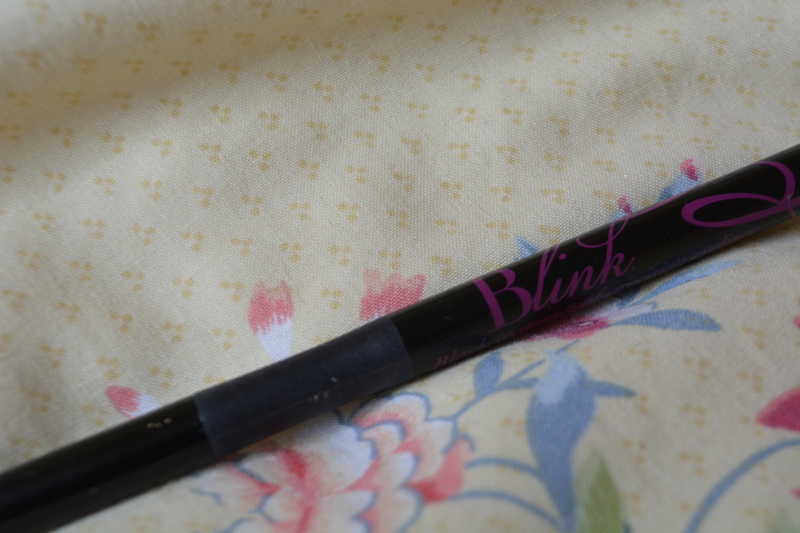 I then took “dark horse” on an angled brush so that I could place the colour precisely, creating a cut crease from my inner corners to the outer edge of my eyes and then blending it out. I then put “woodstock” in roughly the same place as the previous colour and kept blending until I was happy with it. Now for eyeliner. 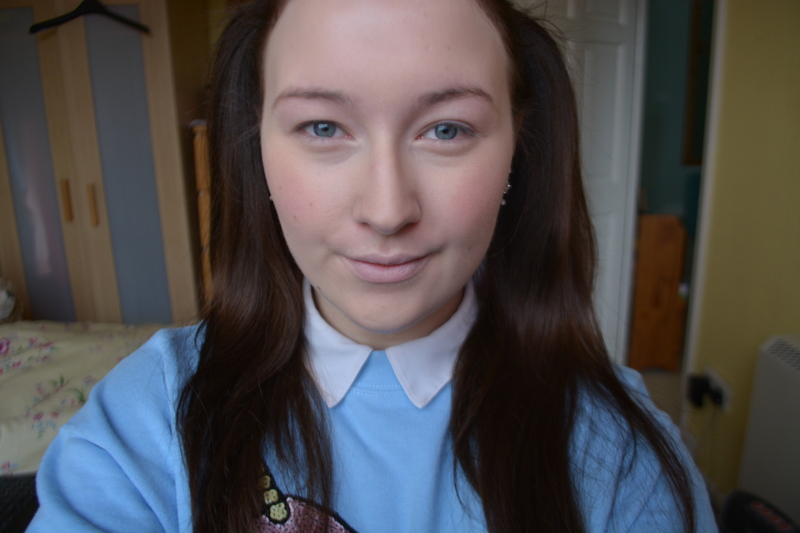 I firstly took my super cheap and reliable white eyeliner and put that in and underneath my water line. 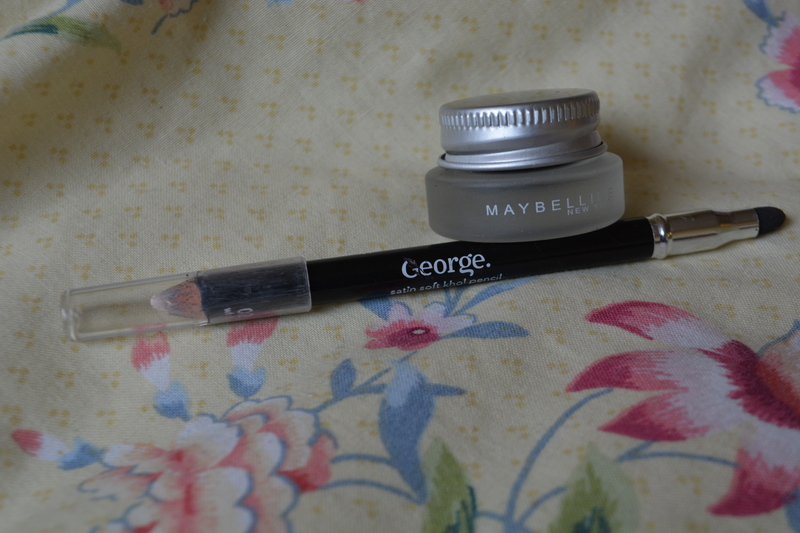 I then used the maybelline black gel liner on an angled brush to create a thin(ish) line on the top and then underneath the white eyeliner. Then just extend it at the bottom and join it up with the top line, not winging it out because that is just too advanced. I just used “strange” from the naked 3 palette to go over the white eyeliner for a little more pigmentation and completely under my brows. 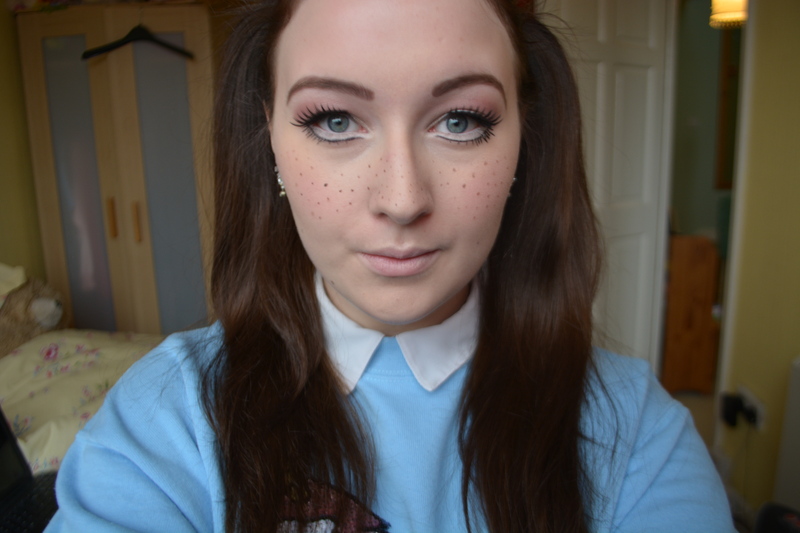 I then used the Barry M Blink eyeliner to create fake bottom eyelashes, simples *meerkat noise*. For my brows I actually used a stencil to make them more symmetrical. 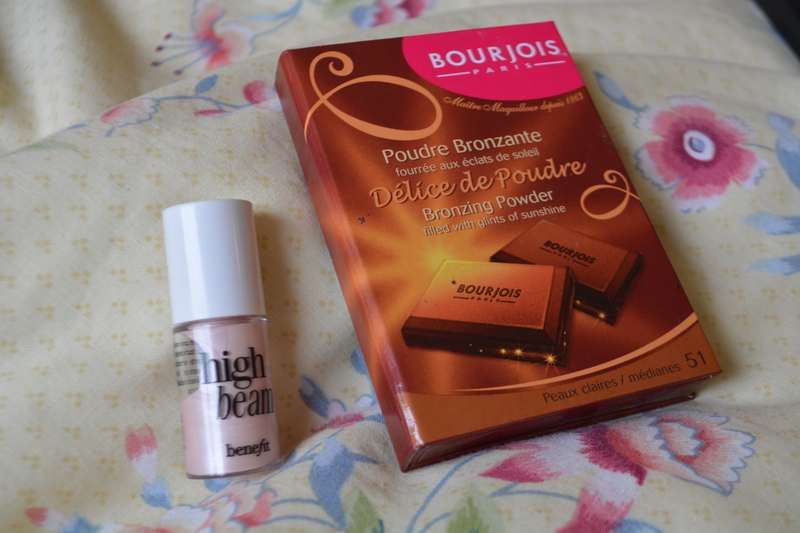 I just use this dark brown colour that looks glittery but because it’s so cheap, isn’t at all- win! 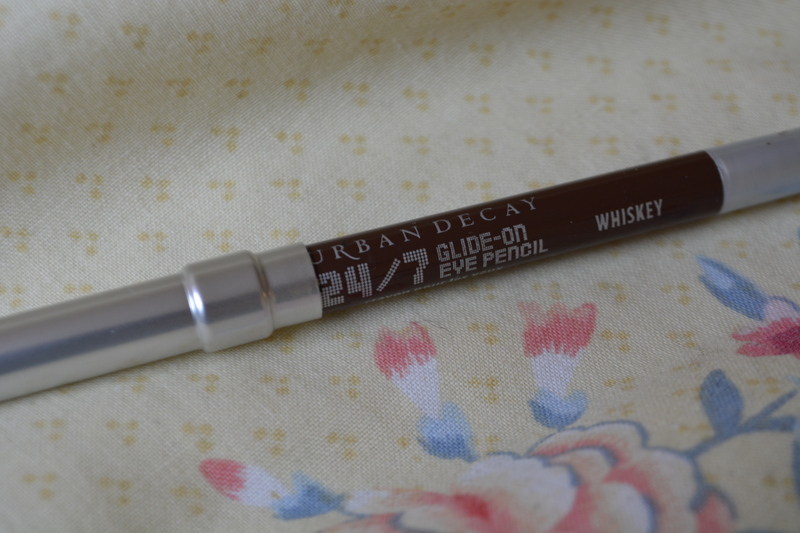 I then just added some freckles using this Urban Decay eyeliner in “whiskey”. 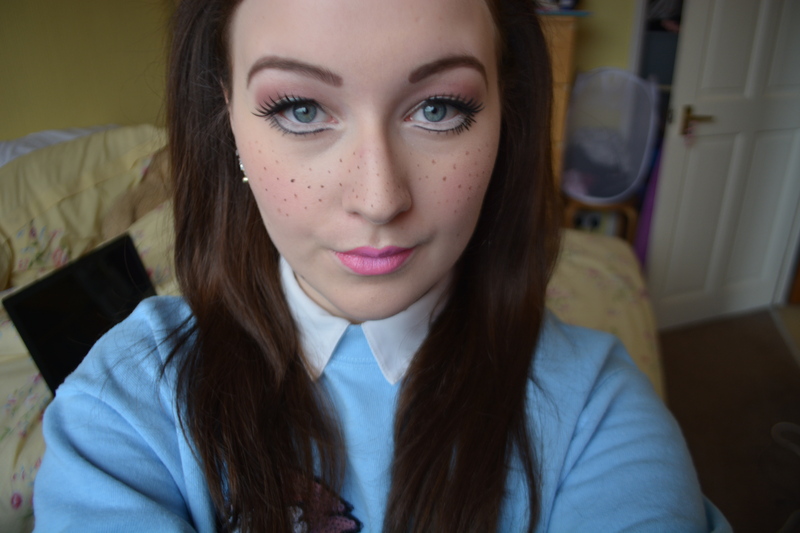 After failing miserably at putting on false eyelashes, you should look a little something like this. It’s weird seeing me with big eyes. 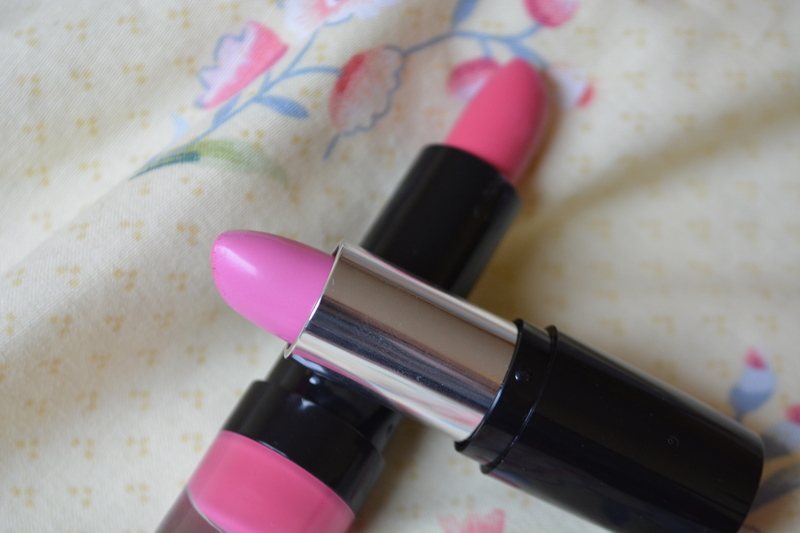 I’m not actually sure what brand these lipsticks are, possibly Collection but they are just really bright pink colours. 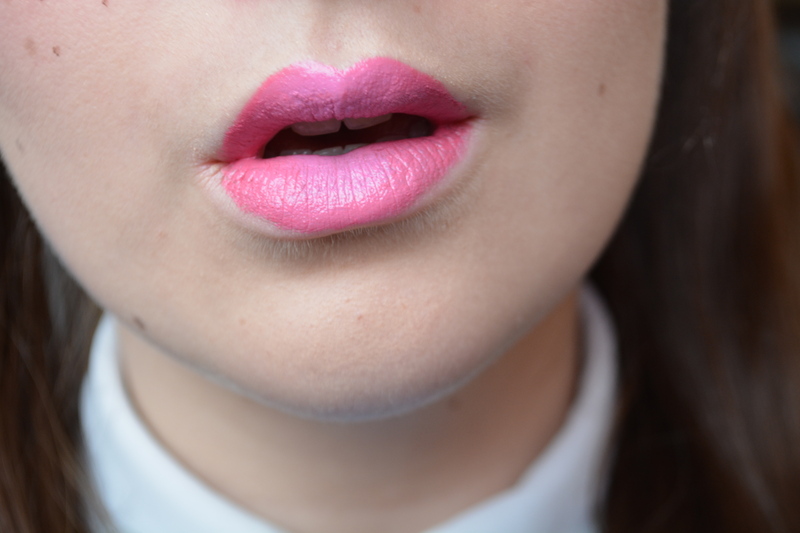 I used the lighter one in the centre of my lips and the darker one just on the outside and on the corners, See? Okay so that is it! 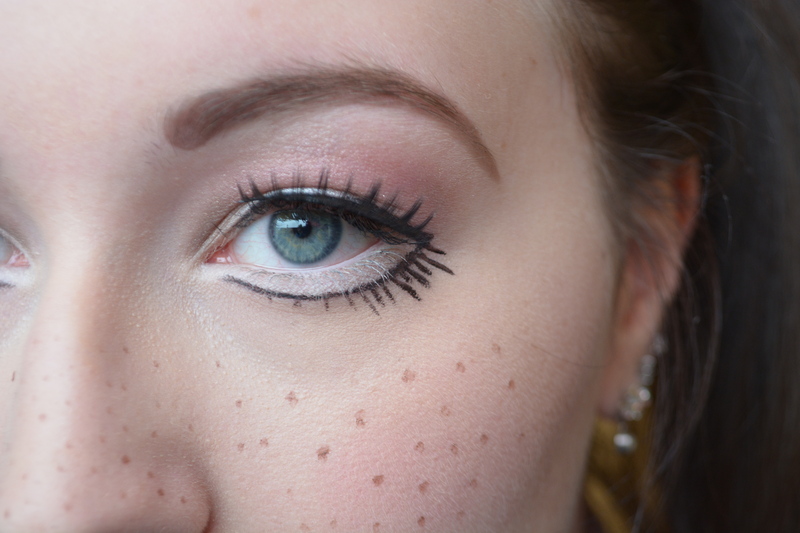 I wouldn’t say that this is a quicker Halloween look but it is definitely fun! 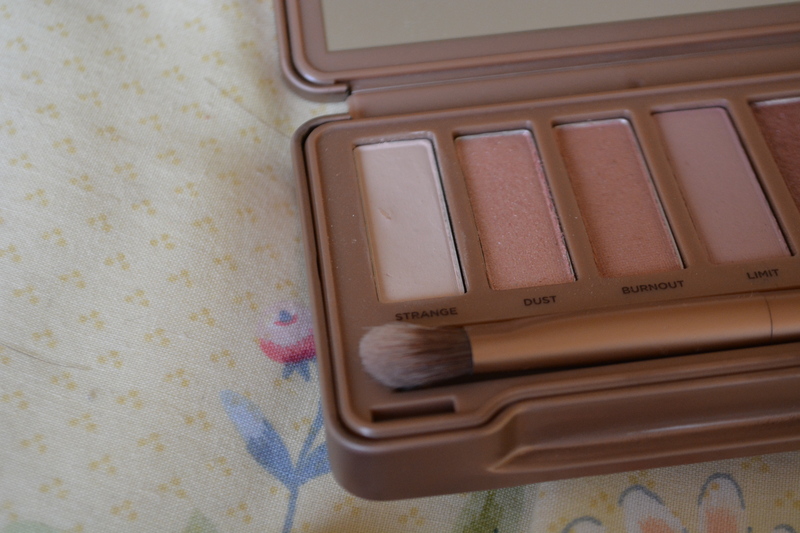 Now just for some more photos even though this post has been practically just photos…. Okay so that’s it for now! 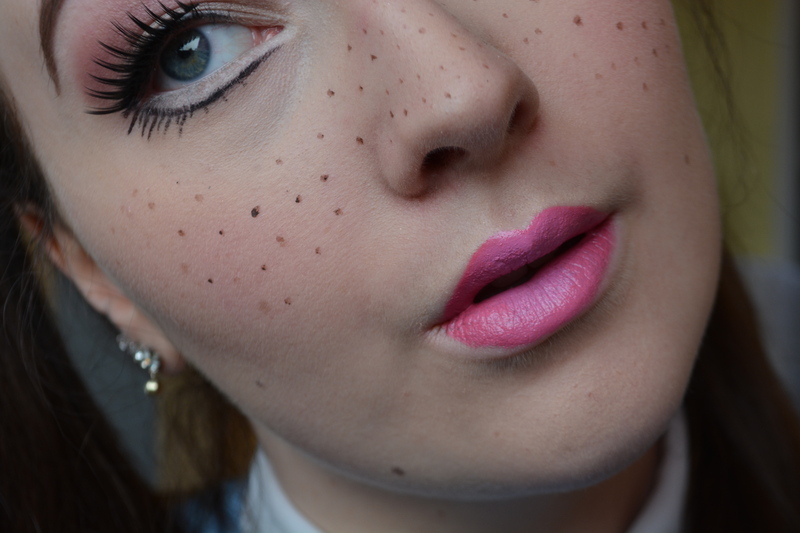 I hope you enjoyed this tutorial, goodbye for now little buns! 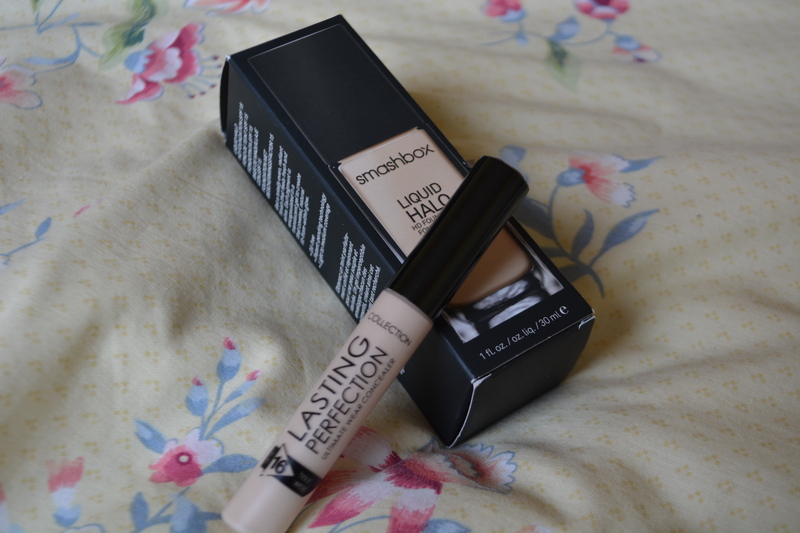 → Maybelline colour tattoo review! ← Quick and easy vampire tutorial! Aw thank you! I have already done the post but thanks for the nomination!